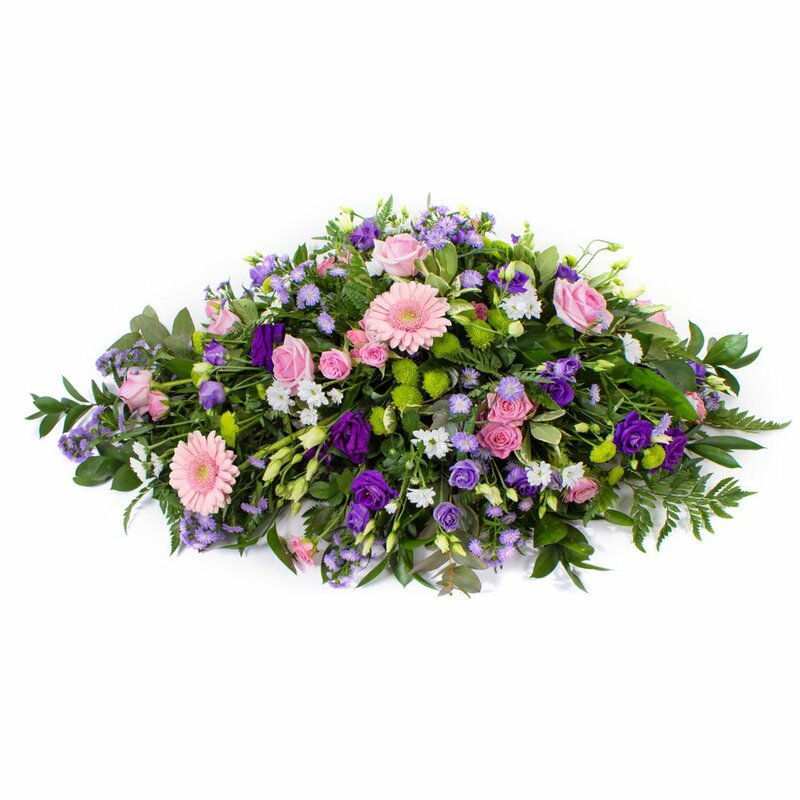 At Flowercraft we are delighted to present this product available for flower delivery in Enniscorthy and surrounding areas. Purple & Pink Single Ended Spray. *Fine Print: Every product is hand made and delivered by the local florist. Pictures shown are recent examples of an actual arrangement that was designed by talented florists!